American River College is home to a large number of stray, feral cats. The cats on campus are the wild offspring of domestic cats and are primarily the result of pet ownersâ€™ abandonment or failure to spay and neuter their animals. The ARC Kitty Committee was formed to give the cats on our campus happier and healthier lives. 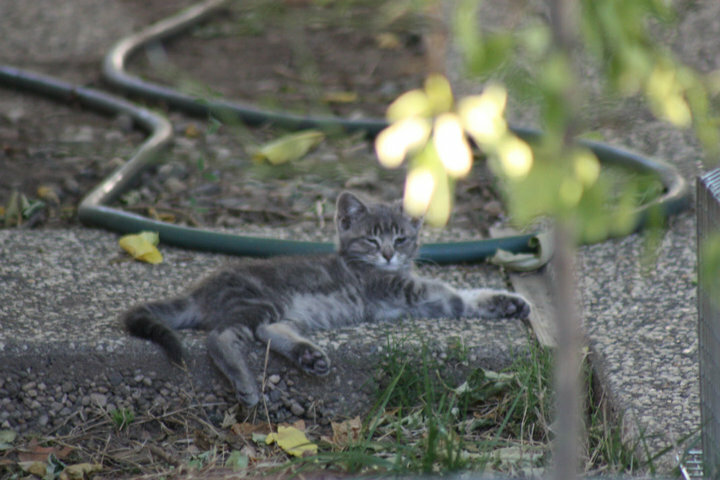 Uses the Trap-Neuter-Return (TNR) method â€“ cats are humanely trapped, tested for infectious diseases, spayed or neutered, vaccinated, and returned to campus. Demonstrates that the campus and ARC staff care about the local community. Helps the college and staff earn a reputation as being compassionate. "Never, never be afraid to do what's right, especially if the well-being of a person or animal is at stake. Society's punishments are small compared to the wounds we inflict on our soul when we look the other way." Martin Luther King, Jr.